Frederick Allen Joyner was born in Adelaide. He studied law and subsequently had a successful legal practice in Adelaide for 50 years. Two of his neighbours, the professional photographer Ernest Gill and the teacher and curator H P Gill, encouraged his early interest in art and photography. He joined the South Australian Photographic Society in 1894 and eventually became its president. Like Harold Cazneaux, Joyner was influenced by the work of fellow South Australian John Kauffmann, who held a solo exhibition in 1898. In the same year, Joyner had one of his works selected by a panel, which included Alfred Stieglitz, for the Philadelphia Photographic Salon. Most of Joyner’s photographic work was done while the South Australian Photographic Society was active; after its demise in 1909 his output decreased. Years later, when the Adelaide Photographic Society was formed in 1926, Joyner became active again, exhibiting landscapes and images of the Flinders Ranges in South Australia, taken on trips there with his painter friend Hans Heysen. 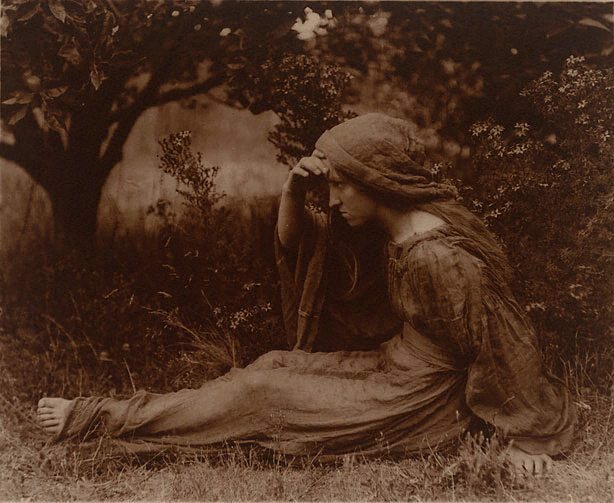 Steven Miller, Photography: Art Gallery of New South Wales Collection , 'Australian pictorialism', pg.71-91, Sydney, 2007, 80 (illus.). Denise Mimmocchi, Australian Symbolism: the art of dreams , ‘Artful atmospheres: Symbolism and photography’, pg. 123-136, Sydney, 2012, 125 (colour illus. ), 144.